by Loren Coleman, author of The Copycat Effect (Simon and Schuster, 2004), Suicide Clusters (Faber & Faber, 1987), and other books. "April is the cruellest month... "
From The Waste Land, 1922. As the iconic cathedral of Notre Dame (below) burned in Paris, a fire broke out at the historic Al Aqsa mosque in Jerusalem (see above). 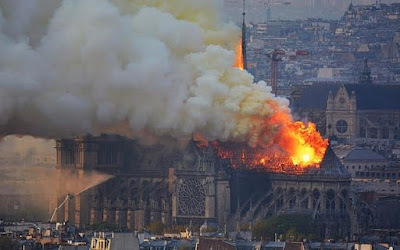 The burning of Notre Dame in Paris. The world became an aesthetically poorer place. 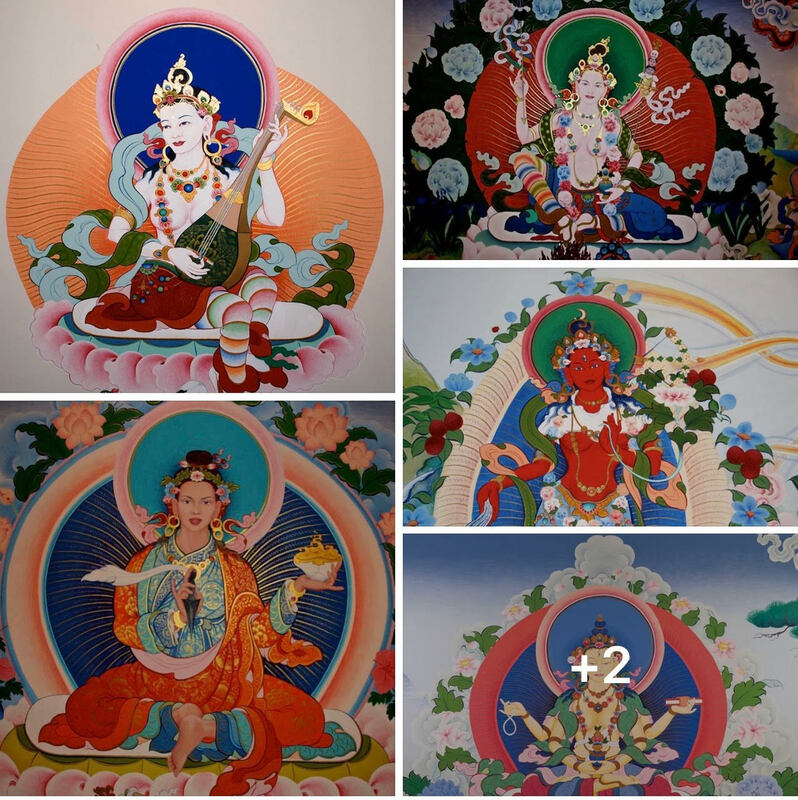 Here are a few of the murals lost to fire at Tsogyelgar when the shrine room burnt to the ground [on April 15, 2019]. It took my good friend B Love Davis 10 hrs a day for a whole year to complete the 100 feet of murals. These are all presentations of that which can never be lost; but even so, for now, the heart feels desperately sad. ~ Namo Saraswati. The Tsogyelgar Dharma Center is a Vajrayana Buddhist community, located in Ann Arbor, Michigan, since 1990. Traktung Rinpoche (Traktung Yeshe Dorje, a Tantric Master and Nyingma Lama) is the founder of the community. 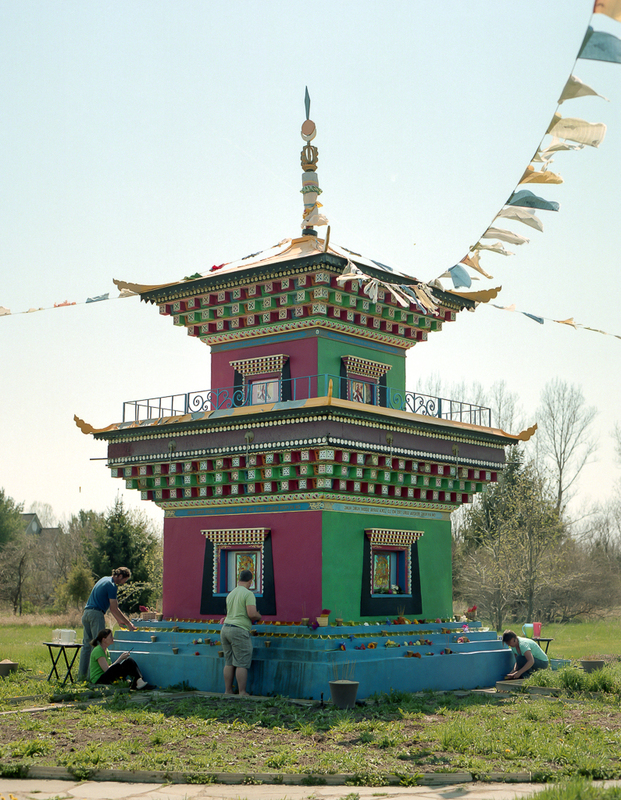 Located on the property is a rare Dorje Trollo stupa. 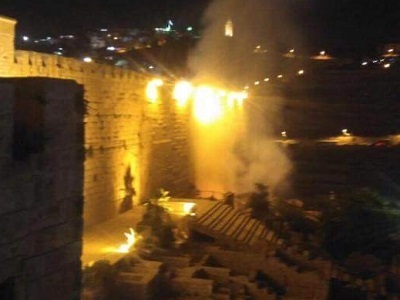 The Palestine fire broke out at the roof of a structure known as the Al Marwani prayer room in Al Aqsa mosque. The prayer room is an underground vaulted space used as a Muslim prayer hall, some 600 square yards in area, at the bottom of stairs which lead down from Al Aqsa Mosque. Al Marwani prayer room is located underneath the southeastern corner of Haram Al-Sharif, which contains both the Dome of the Rock and Al Aqsa Mosque. 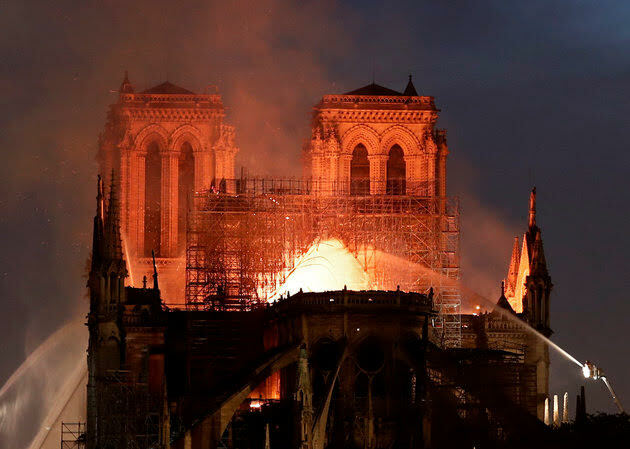 No significant damage was caused by the fire, but it did endanger a part of the worship site that is over 2,000 years old. Al-Aqsa Mosque (Arabic: ٱلْـمَـسْـجِـد الْاَقْـصَى‎, translit. Al-Masjid al-Aqṣā: "the Farthest Mosque"), located in the Old City of Jerusalem, is the third holiest site in Islam. The mosque was built on top of the Temple Mount, known as Haram esh-Sharif in Islam. Muslims believe that Muhammad was transported from the Sacred Mosque in Mecca to al-Aqsa during the Night Journey. Islamic tradition holds that Muhammad led prayers towards this site until the 17th month after his migration from Mecca to Medina, when Allāh directed him to turn towards the Kaaba in Mecca. The covered mosque building was originally a small prayer house erected by Umar, the second caliph of the Rashidun Caliphate, but was rebuilt and expanded by the Umayyad caliph Abd al-Malik and finished by his son al-Walid in 705 CE. The mosque was completely destroyed by an earthquake in 746 and rebuilt by the Abbasid caliph al-Mansur in 754. It was rebuilt again in 780. Another earthquake destroyed most of al-Aqsa in 1033, but two years later the Fatimid caliph Ali az-Zahir built another mosque whose outline is preserved in the current structure. The mosaics on the arch at the qibla end of the nave also go back to his time. During the periodic renovations undertaken, the various ruling dynasties of the Islamic Caliphate constructed additions to the mosque and its precincts, such as its dome, facade, its minbar, minarets and the interior structure. When the Crusaders captured Jerusalem in 1099, they used the mosque as a palace and the Dome of the Rock as a church, but its function as a mosque was restored after its recapture by Saladin in 1187. More renovations, repairs and additions were undertaken in the later centuries by the Ayyubids, Mamluks, Ottomans, the Supreme Muslim Council, and Jordan. Today, the Old City is under Israeli control, but the mosque remains under the administration of the Jordanian/Palestinian-led Islamic Waqf. Popular interest in the cathedral blossomed soon after the publication, in 1831, of Victor Hugo's novel The Hunchback of Notre-Dame. This led to a major restoration project between 1844 and 1864, supervised by Eugène Viollet-le-Duc, who added the cathedral's iconic spire. 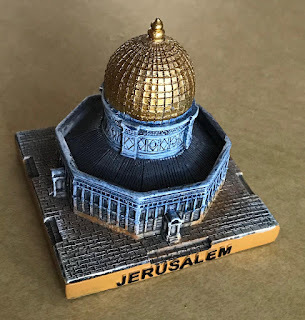 The mosque is located in close proximity to historical sites significant in Judaism and Christianity, most notably the site of the Second Temple, the holiest site in Judaism. As a result, the area is highly sensitive, and has been a flashpoint in the Israeli–Palestinian conflict. Al-Masjid al-Aqsa translates from Arabic into English as "the farthest mosque". 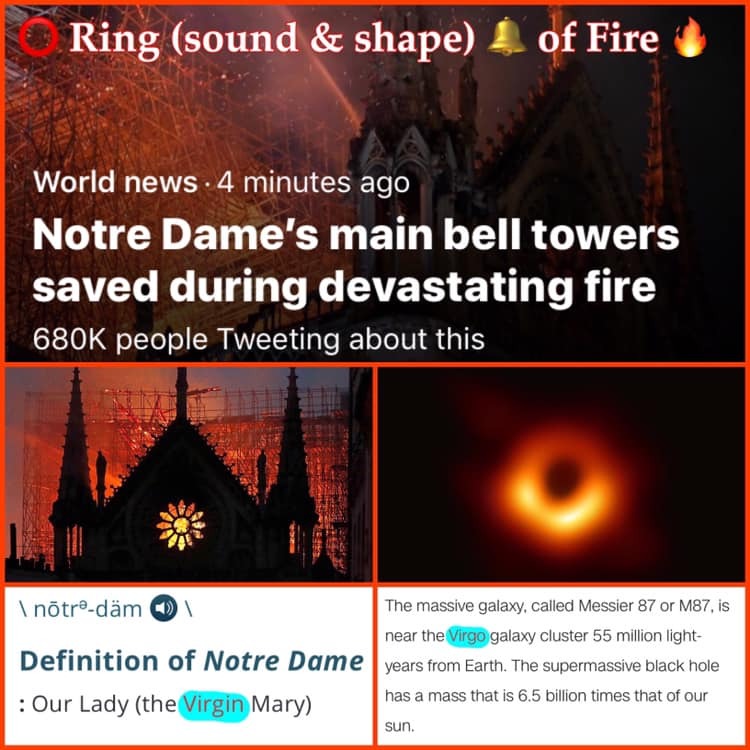 The name refers to a chapter of the Quran called Al-Isrā’ (Arabic: ٱلْإِسْـرَاء‎), "The Night Journey"), in which it is said that Muhammad travelled from Mecca to "the farthest mosque," and then up to Heaven on a heavenly creature called al-Burāq ash-Sharīf. 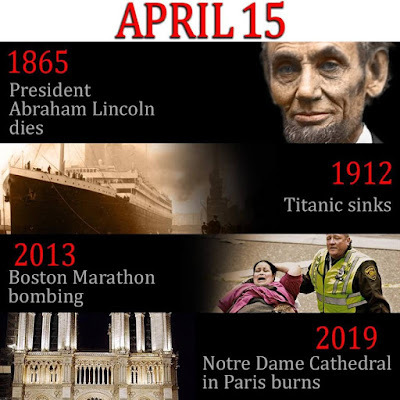 April 15, 2019, began the day with Peter Buttigieg news stories of his announcement for President. It did not end that way. "Mayor Pete," a Democratic star running for president, is from South Bend, Indiana - where Notre Dame University is located. ~ Andrew Griffin, Red Dirt Report. 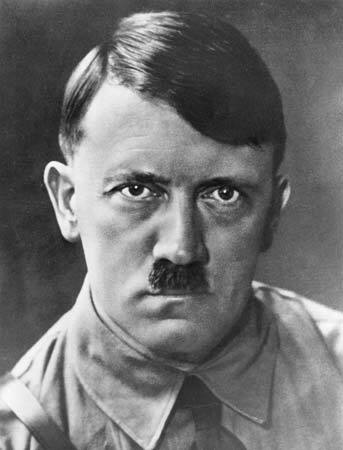 Peter Paul Montgomery Buttigieg (born January 19, 1982) is an American politician and former Naval Intelligence Officer who has served as the mayor of the city of South Bend, Indiana since 2012. On April 14, 2019, Buttigieg formally announced he was running for the Democratic nomination for president of the United States in 2020 after having formed an exploratory committee in January 2019. 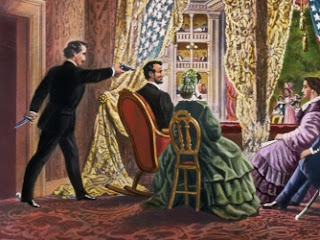 On April 14, 1865, U.S. President Abraham Lincoln, 56, was shot in Ford's Theatre, Washington, D.C., by the actor John Wilkes Booth. The same evening, U.S. Secretary of State William H. Seward and his family were attacked at home by Lewis Powell. Lincoln died the next day at 7:22 a.m. in the Petersen House (10th Street, NW), across the street. The Petersen House was purchased by the U.S. government in 1896 as the "House Where Lincoln Died," being the federal government's first purchase of a historic home. The rooms of this house are furnished as they were on the day Lincoln passed away. Ford's Theatre is a natural location to have memorialized as a replica building. 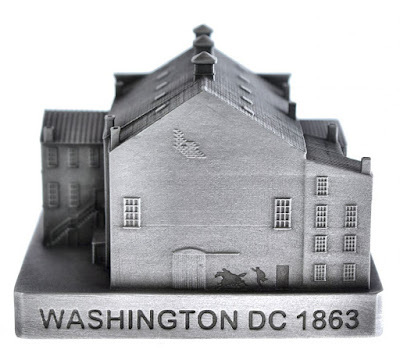 The site was originally a house of worship, constructed in 1833 as the second meeting house of the First Baptist Church of Washington, with Obadiah Bruen Brown as the pastor. In 1861, after the congregation moved to a newly built structure, John T. Ford bought the former church and renovated it into a theater. 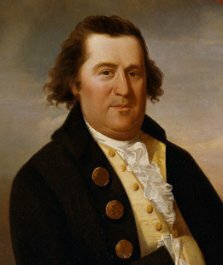 He first called it Ford's Athenaeum. It was destroyed by fire in 1862, and was rebuilt. 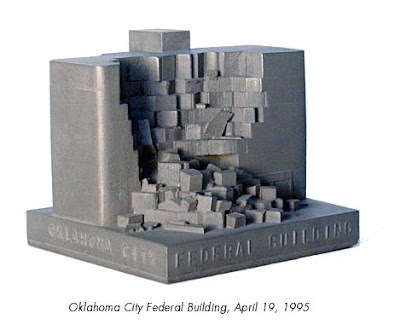 On June 9, 1893, the front part of the building collapsed, killing 22 clerks and injuring another 68. This led some people to believe that the former church turned theater and storeroom was cursed. The building was repaired and used as a government warehouse until 1911. 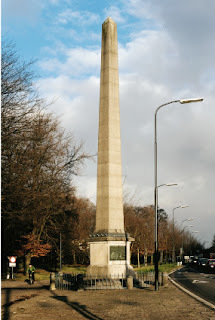 It languished unused until 1918. In 1928, the building was turned over from the War Department Office to the Office of Public Buildings and Parks of the National Capital. A Lincoln museum opened on the first floor of the theater building on February 12, 1932—Lincoln's 123rd birthday. In 1933, the building was transferred to the National Park Service. 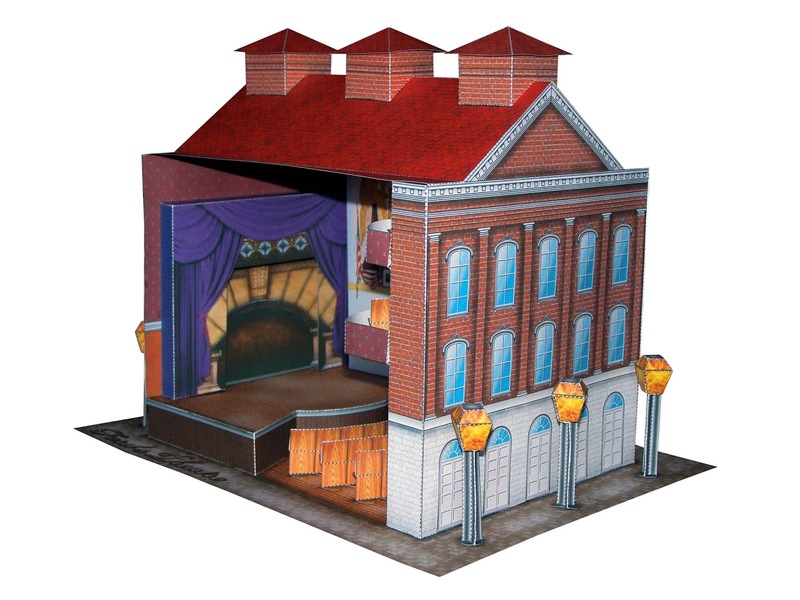 On January 21, 1968, Vice President Hubert Humphrey and 500 others dedicated the restored theater. The theater reopened on January 30, 1968, with a gala performance. The presidential box is never occupied. The theater was again renovated during the 2000s. It has a current seating capacity of 665. The re-opening ceremony was on February 11, 2009, which commemorated Lincoln's 200th birthday. It is intriguing to observe that with the seating at 665, with the addition of John Wilkes Booth to the picture (not seated), the capacity is at 666. 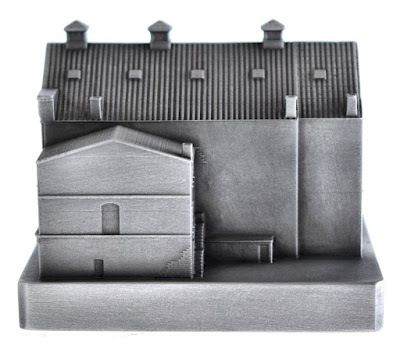 On the occasion of the 154th anniversary of the assassination, Mike Merwine of InFocusTech (replicabuildings) has finally replicated in metal the site of Lincoln's political murder. 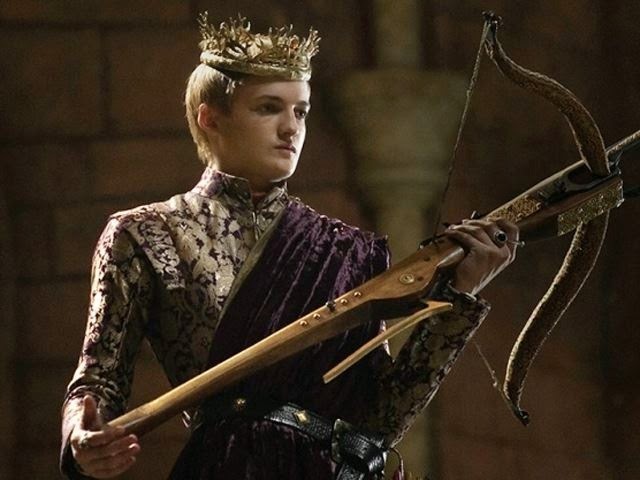 As Merwine noted, "Events and places sometimes create legends that span centuries." 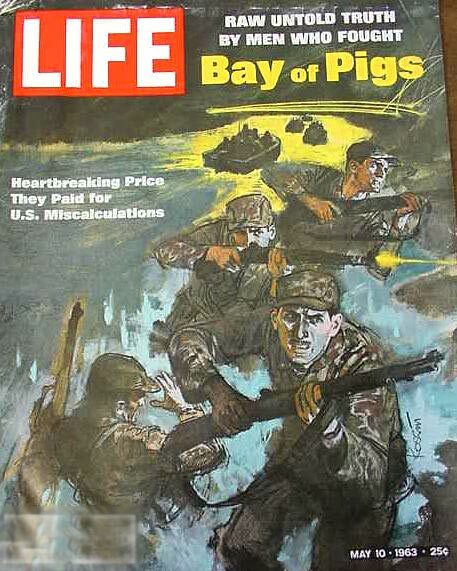 Replicas of these events are an important way to recall this incident and the links to it. 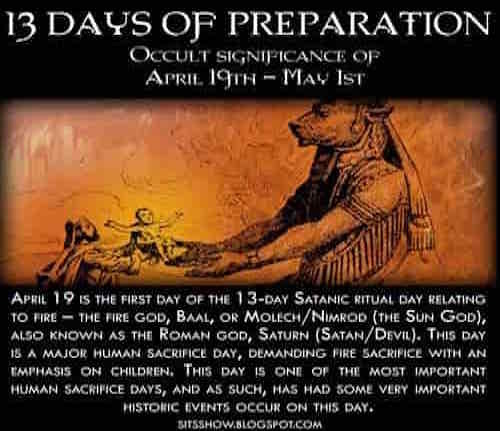 For readers of this blog, you are well-aware of the special relationship that special names and incidents have in the past, present, and future with specific locations. Those linked to "Lincoln" certainly fall into this category. 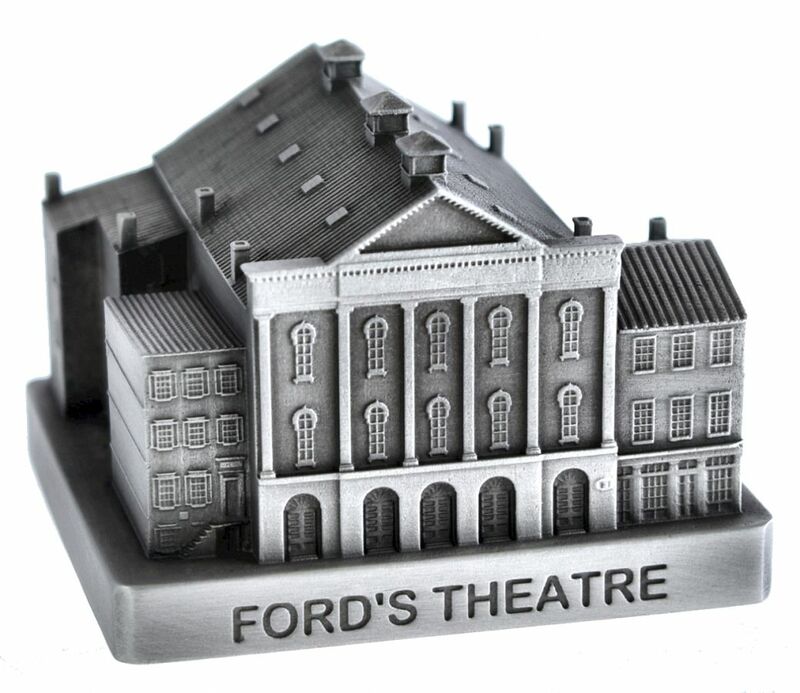 Copies of Ford's Theatre come in a few rare selections, but the Merwine model is unique, for being detailed and solid metal. 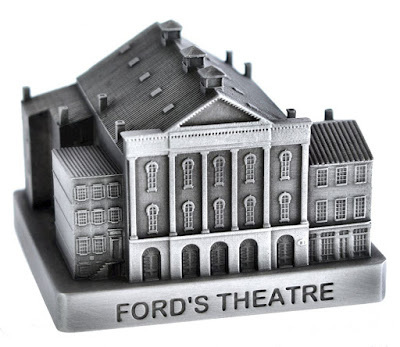 Order here by clicking on Ford's Theatre. 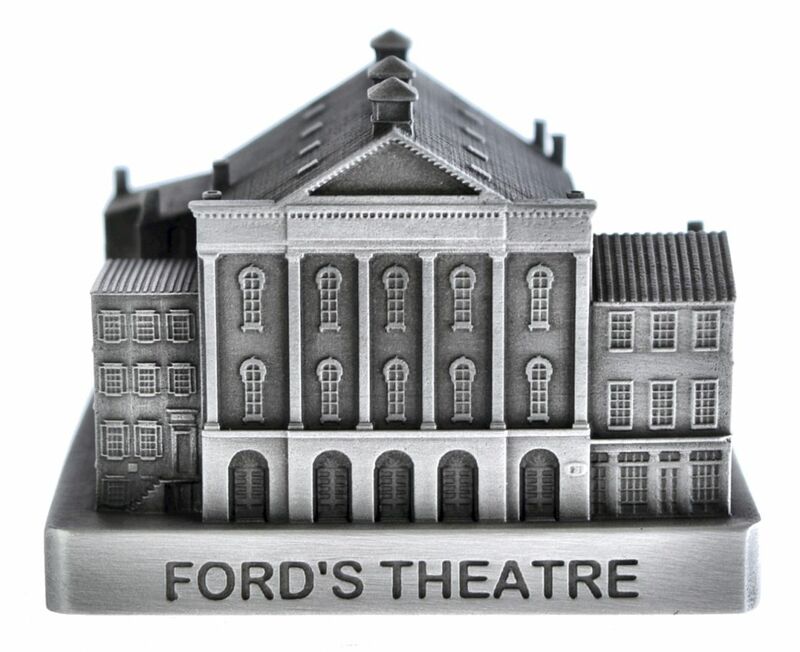 Paper Models, Inc. has a model kit, oriented to schools, of Ford's Theatre. It is made from paper. 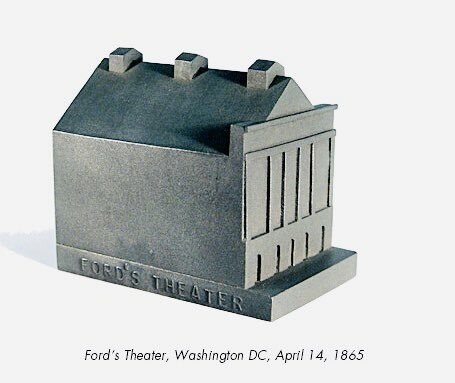 In terms of high-end design replicas, several people know about and collect Constantin Boym's and Laurene Leon Boym's Ford's Theater (sic, the actual spelling is "Ford's Theatre"), from the series Buildings of Disaster, 1998-2008. Buildings from the series, originally priced as low as $110, today are valued from $200-$600. The stylized artifacts are a "design object" made from a cast resin-type material with bonded nickel in the mixture. It may be ordered directly from here. The new movie Hotel Mumbai opened first at the Toronto International Film Festival on September 7, 2018; on March 14, 2019, in Australia; on March 22, 2019, and widely on March 29, 2019, in US theaters; and finally in India on March 29, 2019. 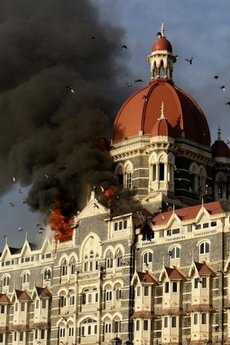 The fiction film, based on true events, depicts the 26/11 attacks in Mumbai, India, that took place in 2008. At the time, in 2008, I wrote extensively on Twilight Language of this incident here. 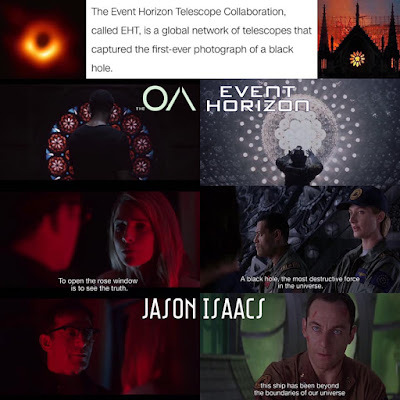 It is a film I wanted to see. I saw Hotel Mumbai this weekend, and was surprised the theater was almost full for an afternoon screening. On March 29, 2019, I noticed, via Facebook, that fellow Souvenir Building Collectors Society member Tarrun Verma attended the opening of Hotel Mumbai at NYC's AMC Empire 25. 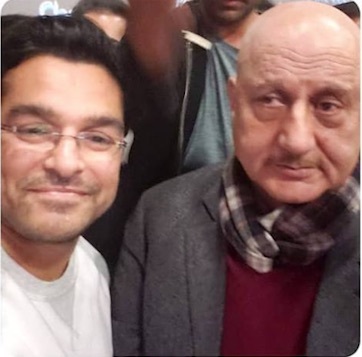 The showing he attended included a Q/A panel with Anupam Kher. Kher plays Hemant Oberoi, the hotel's heroic and celebrated executive chef, in the motion picture. Verma had attempted to obtain a copy but they were all sold out, a few years ago. A quick internet search revealed the image of this replica when it was first on sale, and the background story. I recently came across this replica of the Taj Mahal Hotel in Mumbai (aka Bombay). 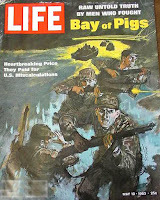 It is designed and manufactured by a company called Boym Partners Inc. They have a series of what they call the "Buildings of Disaster". 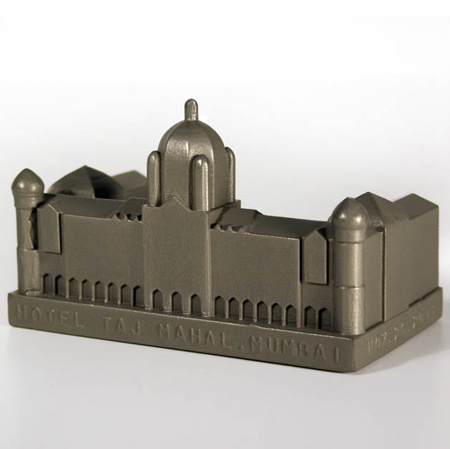 This one in particular is called, "Hotel Taj Mahal, Mumbai, November 26, 2008. The date might sound familiar to you as it commemorates the recent Mumbai attacks. Source. 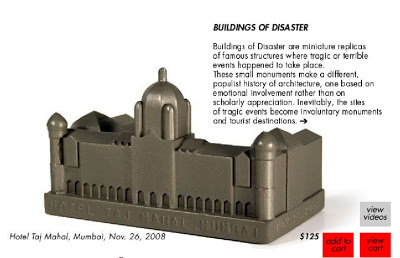 Our collection of Buildings of Disaster continues with a new edition, Hotel Taj Mahal, to commemorate the first anniversary of the terrorist attack in Mumbai on November 26, 2008. 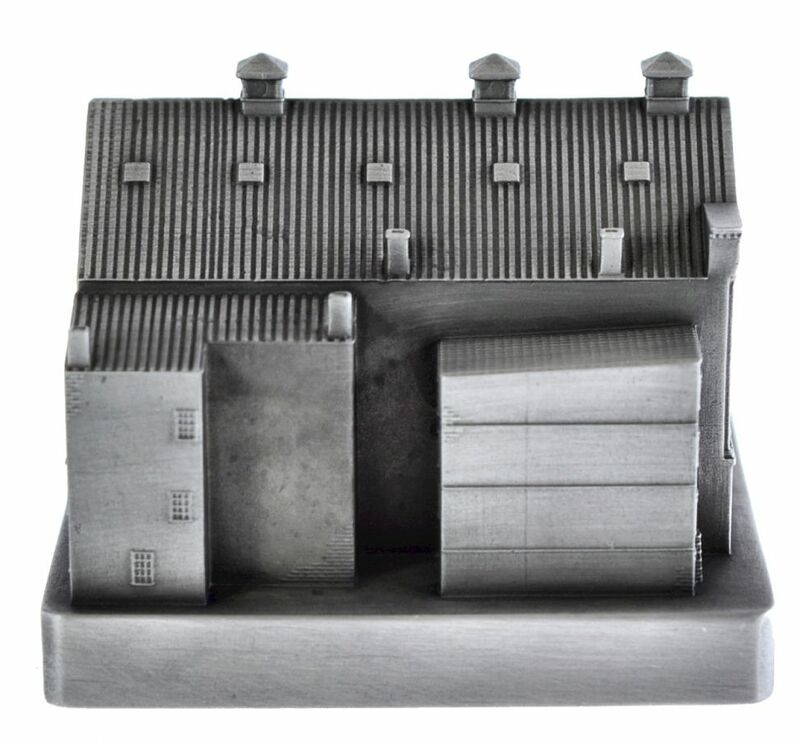 Over ten years ago, we made our first buildings for the catalogue Souvenirs for the End of the Century. Produced in a limited edition of 500, many monuments are no longer available. 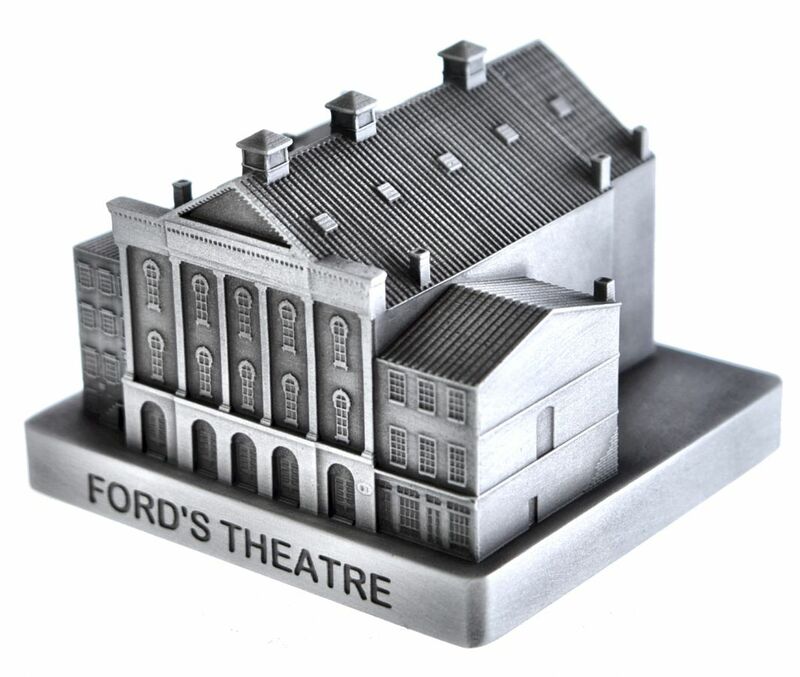 Every piece is individually cast of specially formulated bonded metal, hand-finished, and consecutively numbered. The new building is 4.5” long. Source. I have been unable to find one of these replicas for sale, so if you find or have any you wish to sell, please let me know. Contact Loren Coleman. The end of a century has always been a special moment in human history. While we no longer expect the world to come to an end, we all still share a particular mood of introspection, a desire to look back and to draw comparisons, and a sense of closure and faint hope. Above all, the end of the century is about memory. We think that souvenirs are important cultural objects which can store and communicate memories, emotions and desires. 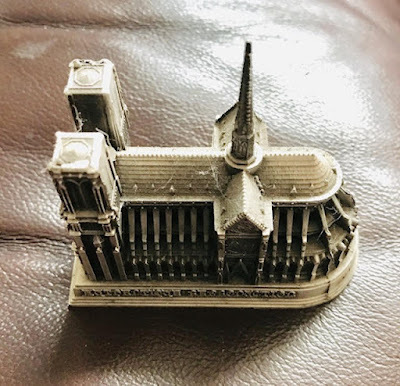 Buildings of Disaster are miniature replicas of famous structures where some tragic or terrible events happened to take place. Some of these buildings may have been prized architectural landmarks, others, non-descript, anonymous structures. But disaster changes everything. 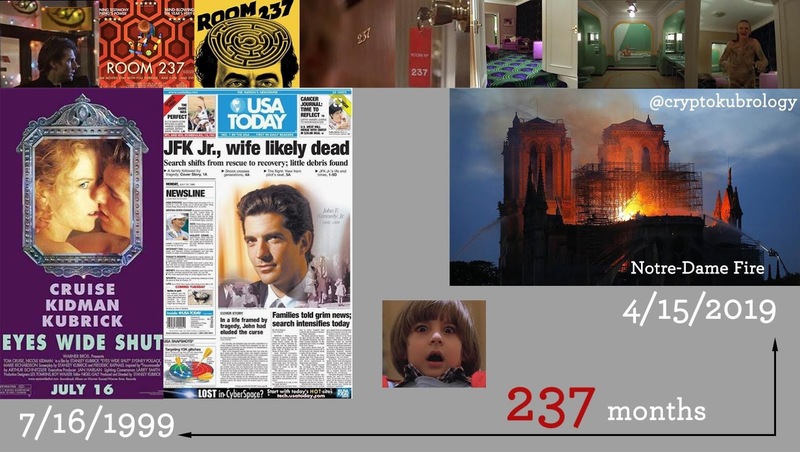 The images of burning or exploded buildings make a different, populist history of architecture, one based on emotional involvement rather than on scholarly appreciation. 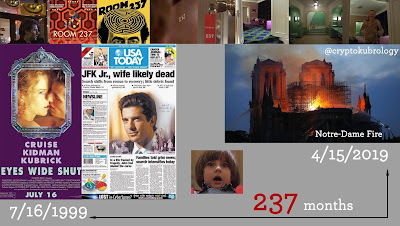 In our media-saturated time, the world disasters stand as people's measure of history, and the sites of tragic events often become involuntary tourist destinations. We are in the midst of a suicide cluster. 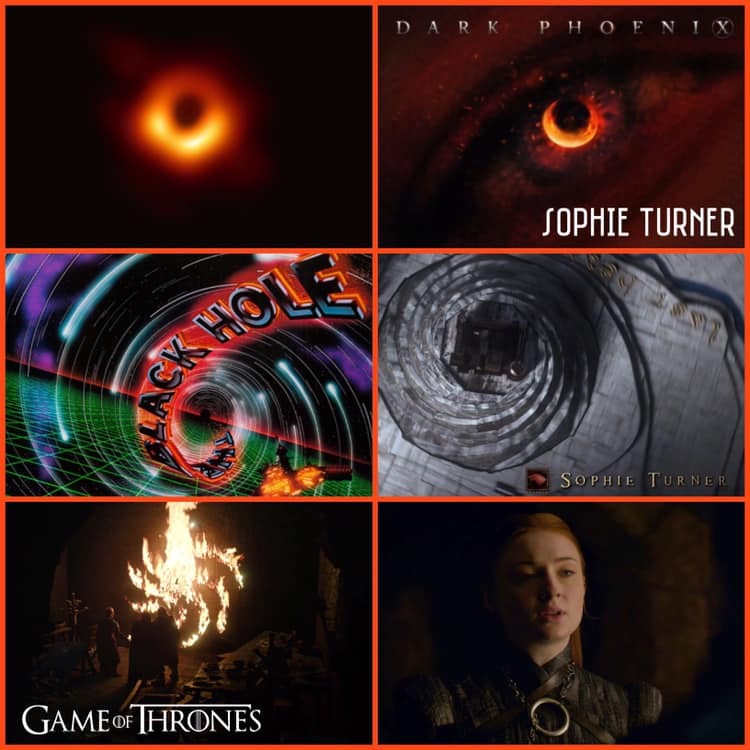 The copycat ripples are reaching wider and wider. Be aware. Talk to anyone at risk. 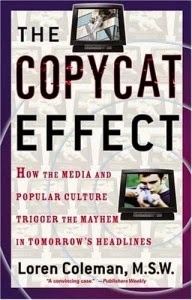 A contributing factor to suicides being linked to other suicide victims and to other survivors of violent deaths is the "copycat effect." Canada's Centre for Suicide Prevention states it thusly: "It has long been believed that when suicidal contagion occurs, a suicide cluster can develop. 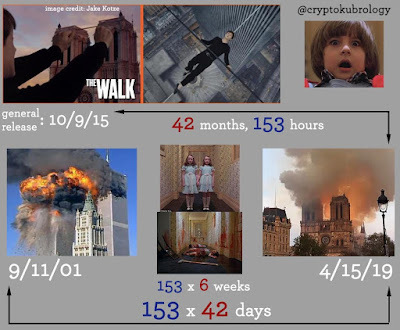 A cluster, in this case, is defined as multiple suicidal behaviours or suicides that fall within an accelerated time frame, and sometimes within a defined geographical area." 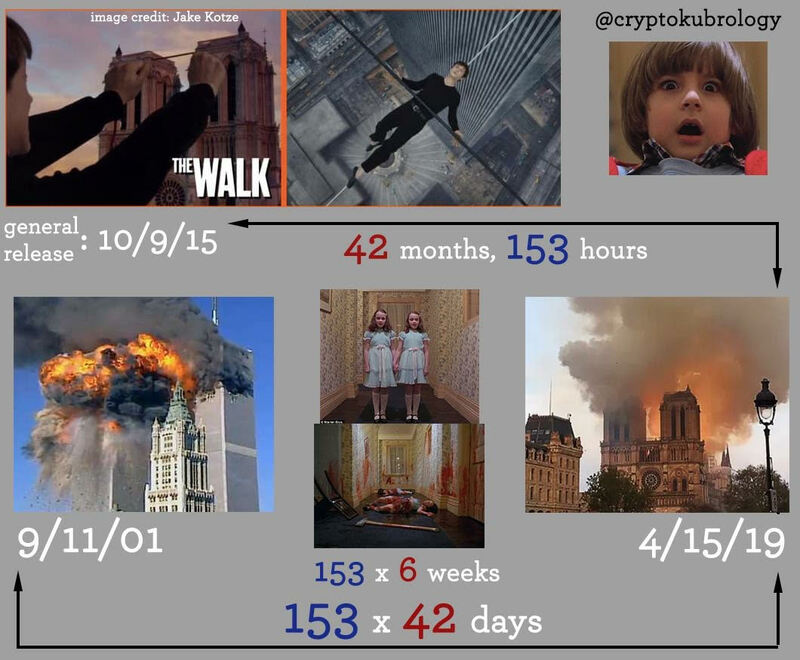 In my two books on the topic, Suicide Clusters (Faber and Faber, 1987) and The Copycat Effect (Simon and Schuster, 2014), I define "suicide clusters" as three or more suicides in close proximity with reference to time and space. 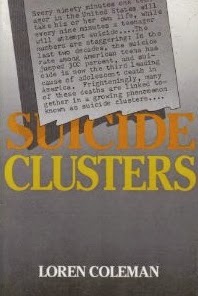 A suicide cluster occurs, through word of mouth or a media event, when three or more suicides take place in a restricted setting - a school, a community or a region or state - to those who are similar to each other in age, race, gender, economic status or via similar situations who have died by suicide. If one strongly identifies with the victim, these other individuals may be at risk too. The next victim may feel they had no other choices or options but to do the same thing - take their own lives. 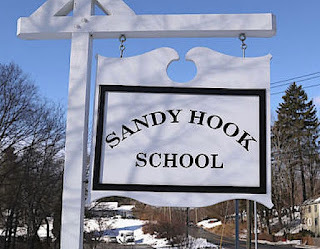 Considering what appears to be happening in real time right now, late in March 2019 - with three deaths by suicide of people closely linked to high profile school shootings - in these cases associated with the events at Parkland, Florida's Marjory Stoneman Douglas High School and Newtown, New Jersey's Sandy Hook Elementary School - this is officially a "suicide cluster." 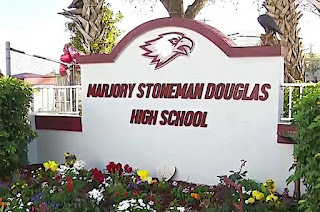 On February 14, 2018, Valentine's Day, the Marjory Stoneman Douglas High School massacre occurred in Parkland, Florida. 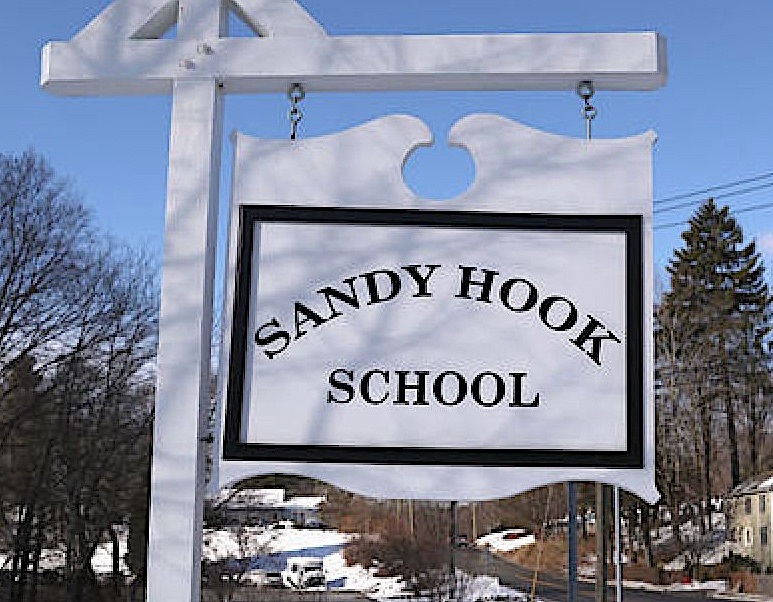 It is one of the deadliest school shootings, with 17 fatalities and 15 injuries. 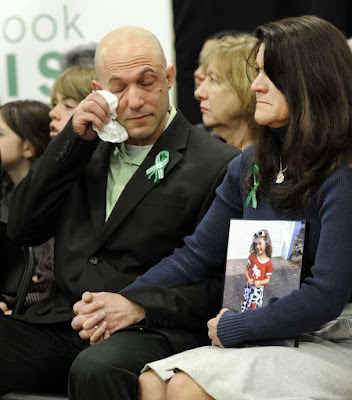 On December 14, 2012, the Sandy Hook Elementary School shooting occurred, resulting in 27 people (20 children and 6 adults plus the gunman by suicide), killed at the school in Newtown, Connecticut. The gunman had killed his mother before coming to the school. 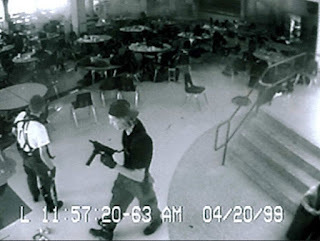 On April 20, 1999, the Columbine High School school shooting occurred at Columbine, Columbine. 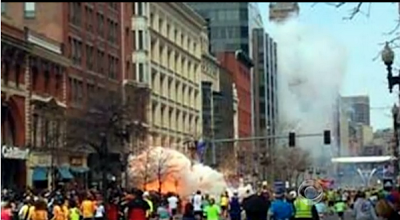 The carnage included the death of 12 students, one teacher, and the two 12th grade students (by suicide). 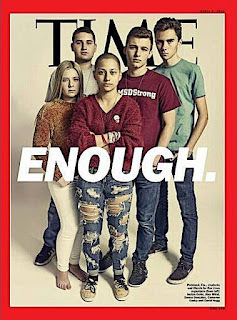 In late March 2019, it became apparent that suicide was haunting the survivors of the Parkland shooting. 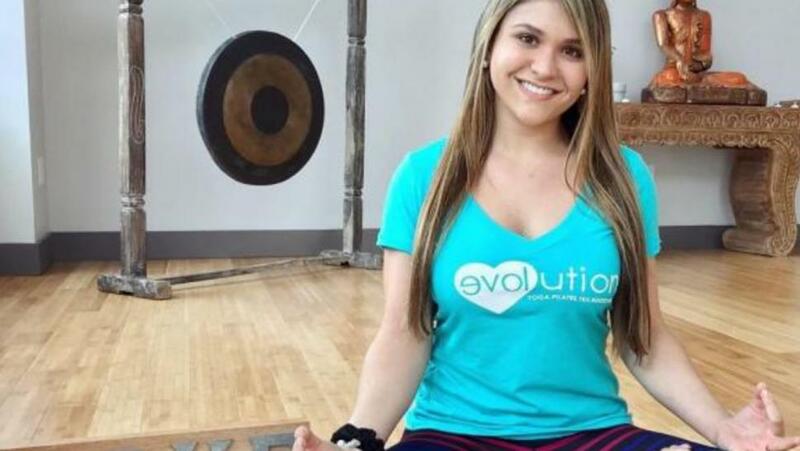 On Sunday, March 17, 2019, St. Patrick's Day, a June 2019 graduate of Marjory Stoneman Douglas High School and survivor of the 2018 school shooting, Sydney Aiello, 19, (above) took her own life. The Broward County Medical Examiner’s Office said that Aiello died from a gunshot wound to the head. Among the victims of the shooting was Aiello’s longtime friend, Meadow Pollack. Aiello was also friends with Joaquin Oliver, 17, another student killed in the shooting. She wrote lovingly about both on her social media following their deaths. Meadow Pollack, left, pictured with Sydney Aiello. Courtesy of Andrew Pollack. On Saturday, March 23, 2019, another Parkland student died by suicide. The Miami Herald reported that the male student, who was in tenth grade and attended Stoneman Douglas last year, died in “an apparent suicide” on Saturday night. The news came just days after the family of another Parkland survivor, Sydney Aiello, confirmed that she died by suicide after struggling with post-traumatic stress disorder and survivor’s guilt. 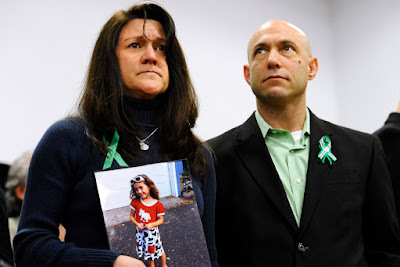 Then, on Monday, March 25, 2019, at about 7:00 am, the father of a Sandy Hook student who was killed in 2012, was found dead outside the Edmond Town Hall, the victim of suicide. The body of Jeremy Richman was found in his Connecticut office building Monday morning, Newtown police said. Richman, 49, was the father of 6-year-old Avielle Richman, who was those killed in the 2012 Sandy Hook Elementary School shooting. Richman was one of the individuals who have sued InfoWars' Alex Jones. Police said they "will not disclose the method or any other details" of Richman's death, other than it does not appear to be suspicious. Richman's death is the third suicide between March 17th and 25th, by survivors of school massacres. After the Columbine school shooting of 1999, it is felt there have been more deaths, related to suicides. "We tried to get the warning out last year," said Ryan Petty, whose daughter Alaina was killed at Parkland. He was worried survivors would take their own lives – just like some of those at Columbine High School did. 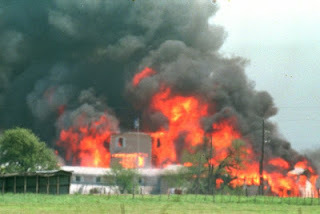 Thirteen people were murdered in that 1999 shooting in Colorado. "Almost as many people died after Columbine as died during the event, and that was suicide," Petty said. October 22, 1999 -- Carla June Hochhalter (pictured), mother of surviving victim Anne Marie Hochhalter went into an Englewood pawn shop, bought a gun and shot herself there in the shop. 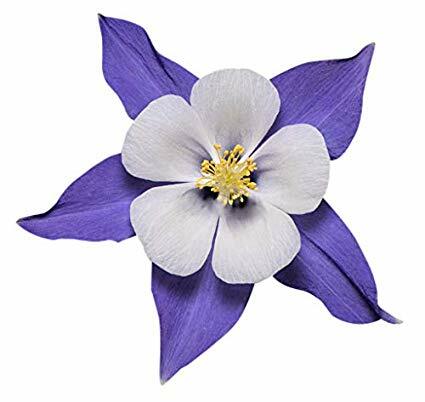 She had been diagnosed with depression before the shootings and the stress of having a daughter paralyzed by the attack on Columbine pushed her over the edge. 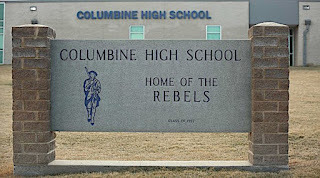 February 13, 2000 -- Nicholas Kunselman, 15, and Stephanie Hart, 16, - both students at Columbine - were killed late Sunday night at a Subway restaurant two blocks south of Columbine High School. Nicholas was supposed to lock up the store; Stephanie was there to give him a ride home. 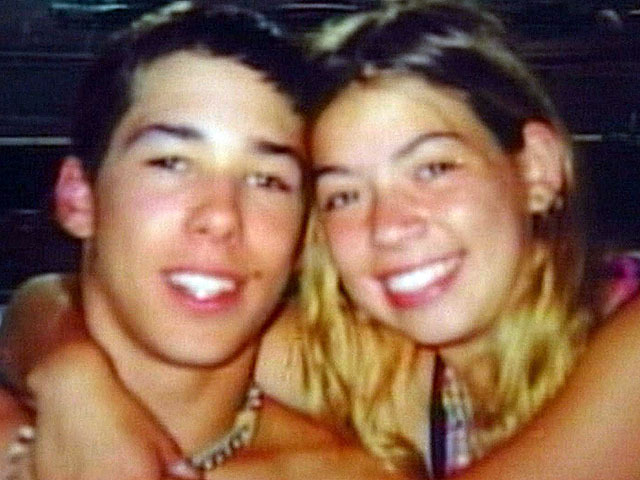 February 14, 2000 -- The bodies of Nicholas Kunselman and Stephanie Hart were discovered at the Subway restaurant around 1:30 AM (Valentine's Day) by another Subway employee who noticed the lights were still on when she drove by. 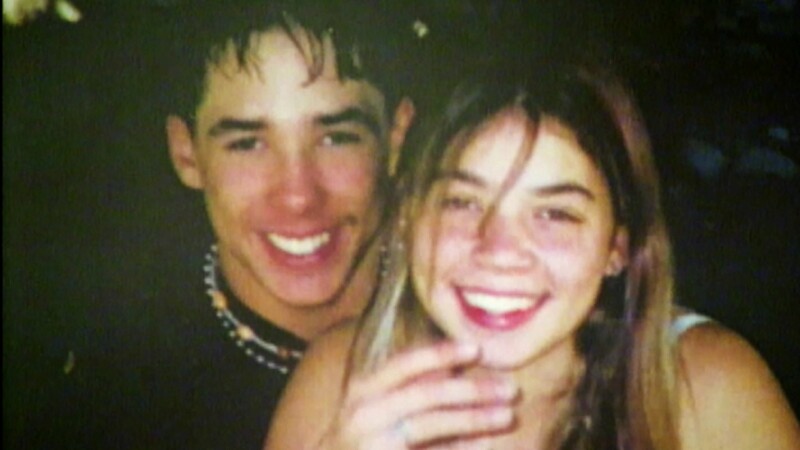 Victim Rachel Scott worked at the shop before she was killed at the school. 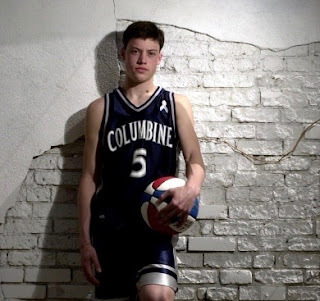 May 4, 2000 -- Greg Barnes, a Columbine High student in his Junior year and a basketball player for the school team, died by suicide (by hanging himself) two weeks after the first "anniversary" of the shootings. 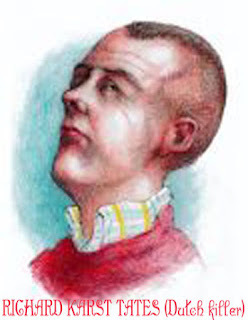 He was in the school on April 20, 1999 and escaped without injury, though he saw Coach Dave Sanders die and victim Matthew Kechter was a close friend of his. His father found Greg's body in the garage at 12:15 PM with a CD repeating one song over and over: Adam's Song by Blink 182. He left no note but it is believed the suicide was prompted by a recent break-up with his girlfriend. 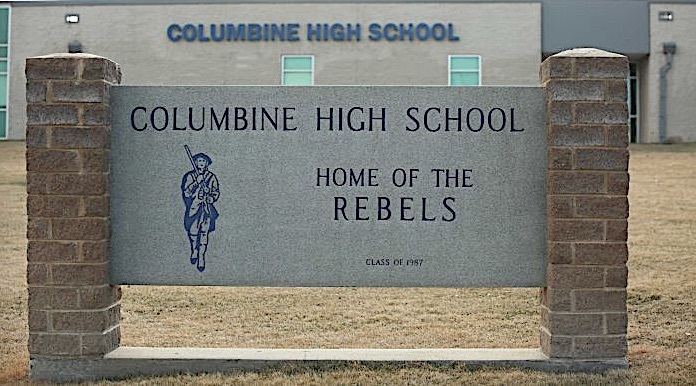 His death left his family and fellow students at Columbine stunned. What is clear is that suicides are occurring now, in March 2019. Do your best to ask someone if they are thinking about taking their own life today. Talking about suicide prevents suicides. If you need to talk, for any reason, please call the National Suicide Prevention Lifeline at 1-800-273-TALK (8255), or contact the Crisis Text Line by texting TALK to 741741.